Eylure is introducing new collections to its lashes range with new Upper and Lower Lashes Duo in Choppy or Feathery (£7.95). Choppy is inspired by the 1960's and give a wide-eyed effect. Feathery offers a more subtle look. New Under Lashes (£5.06) are available in three new styles to suit all occasions. Eylure has also introduced Brown Lashes (£5.06) for those with a lighter skin tone as well as Individual Lashes in Mid and Dark Brown (£4.54). 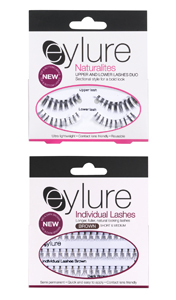 The Eylure sets are available this month (April) from Boots and Superdrug stores nationwide. 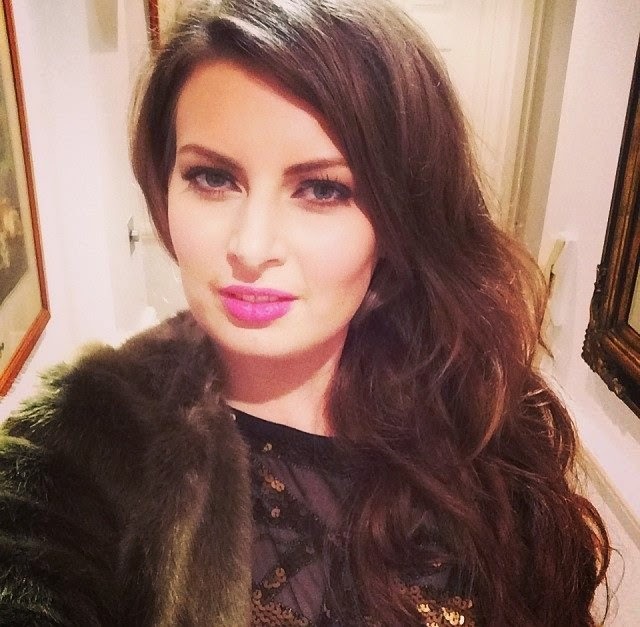 I have already tried the individual lashes which look so natural if you apply 5 lashes on each outer corner but I find them tricky to apply underneath! I have been on the hunt for natural looking bottom lashes for some time so can't wait to try these! Have you tried bottom lashes?